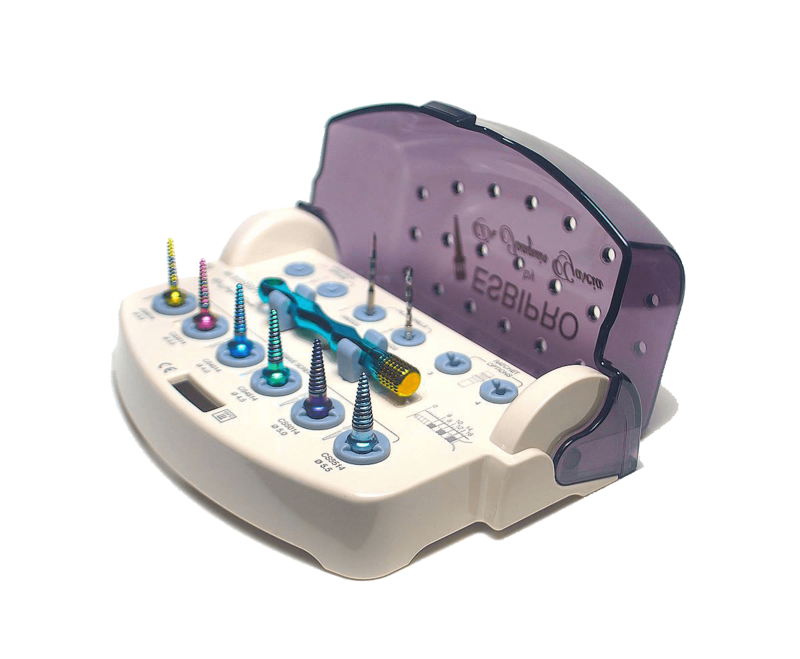 ROOTT system dental implant instrument set includes all the necessary components for fast and easy bone preparation for implant placement. 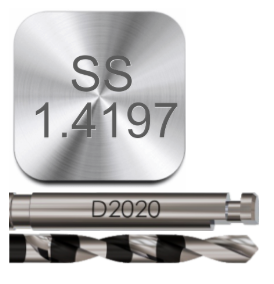 All the drills are made from a material intended for the manufacture of high-precision medical instruments with increased resistance to corrosion. Each drill has an indication of REF, which correspond to its size. 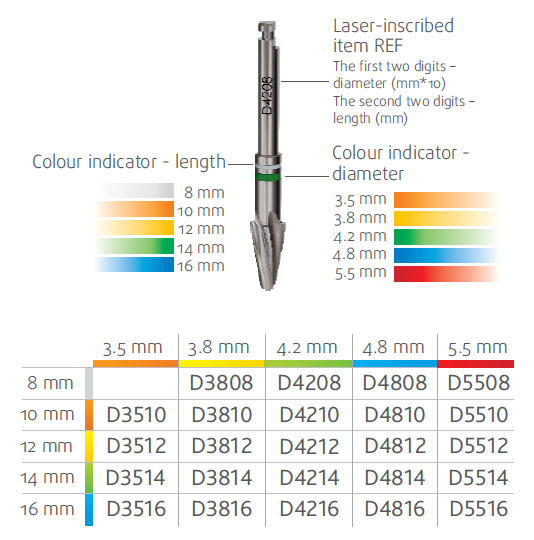 Pilot and universal drills have an additional horizontal marks, which correspond to the length of the drill. 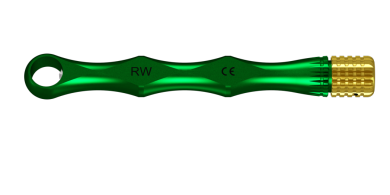 Pike-shaped, is designed for easy-initiating drilling to prepare a hole of 1.5 mm diameter and 8 mm depth, preventing undesired pilot drill sliding at the moment bone contact. Are needed to prepare a hole of 2 mm diameter and 16 mm depth, which makes it possible to use the forming drill of the first size and the appropriate length or the first DSTEP1 universal drill. Pilot drill with stoppers are available in 8, 10, 12, 14, 16 mm lengths. 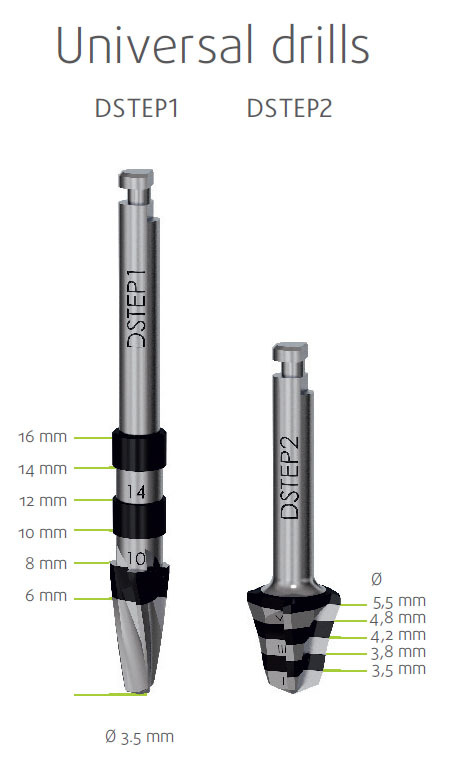 Are necessary for preparation of the hole corresponding to configuration of the implant after applying a pilot drill of the appropriate length. 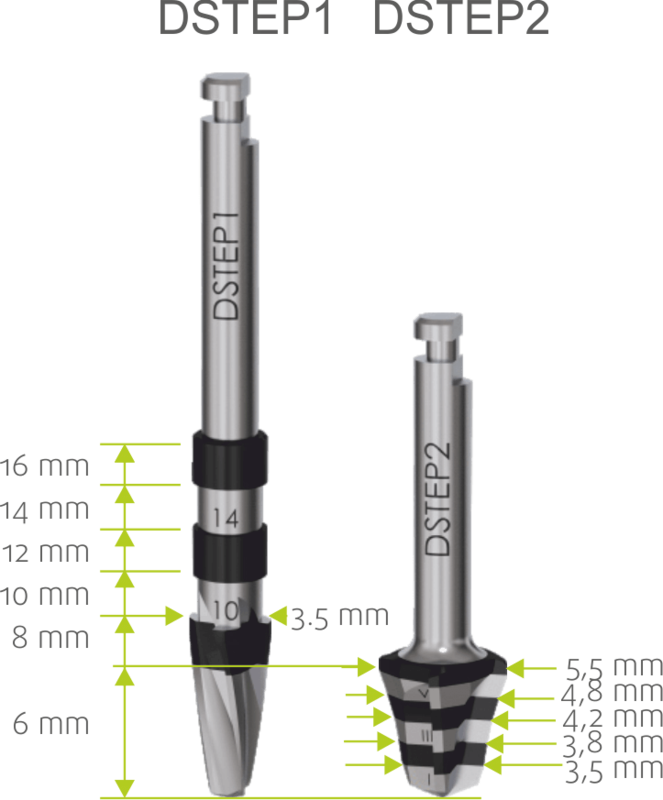 For cases of drilling in hard bone it’s necessary to use the next drill size or DSTEP2 cortical drill. The principle of cutting for form drills corresponds to the one of the reamers. All drills are color-coded for length and width. Designed for experienced users able to control drilling depth using horizontal marks on the drill. 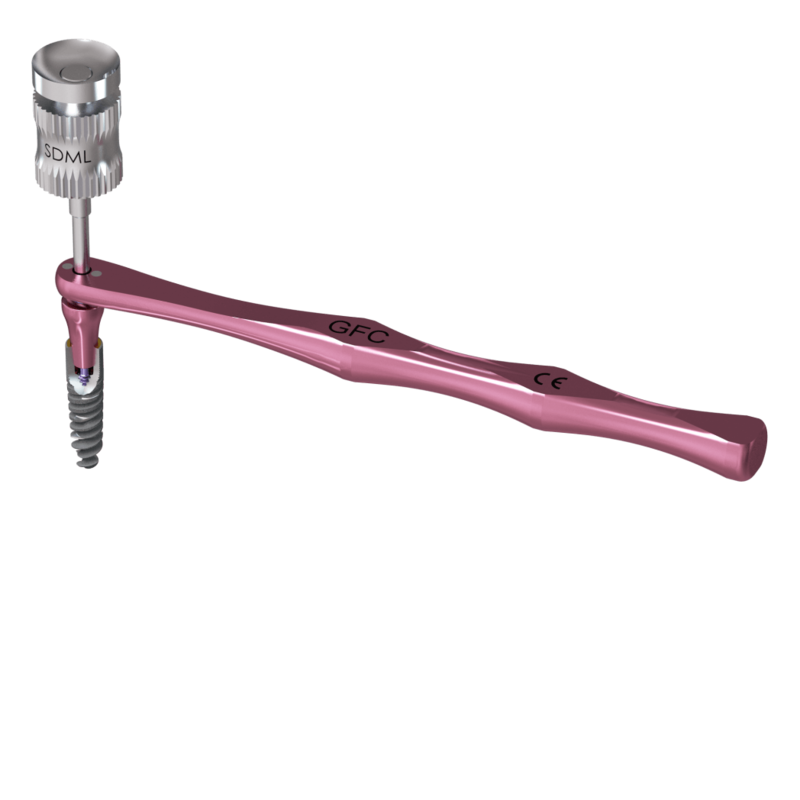 The combination of pilot drills with two universal drills of special configuration allows to place any implant with a special protocol. 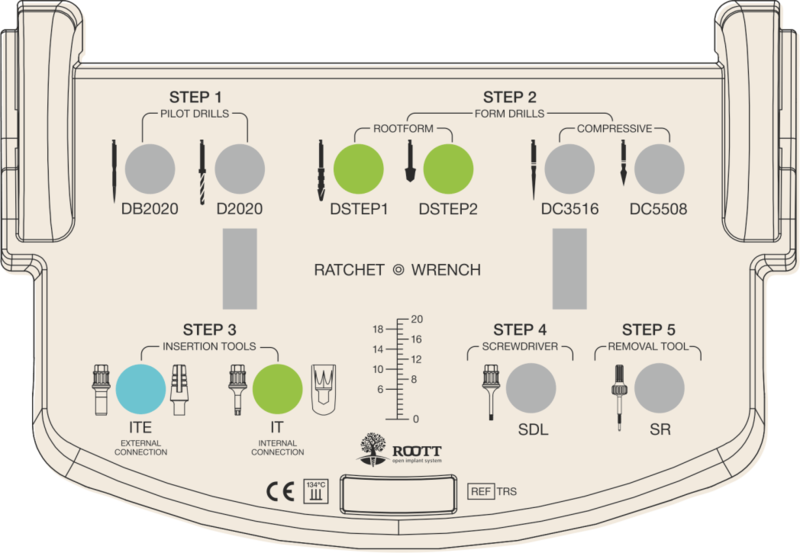 ROOTT system has all the necessary tools for easy and controlled implant insertion into a prepared hole. 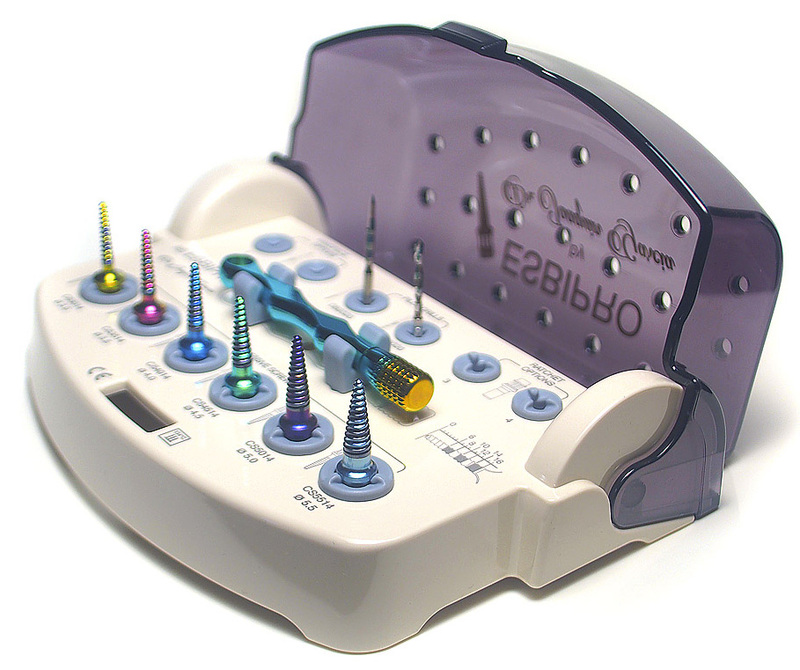 To control and maintain implant direction during insertion procedure. 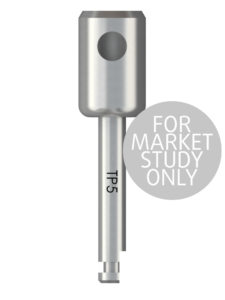 Applied for implant insertion with TW50 torque wrench or a handpiece with a force of up to 40 Ncm after initial positioning with combined carrier. 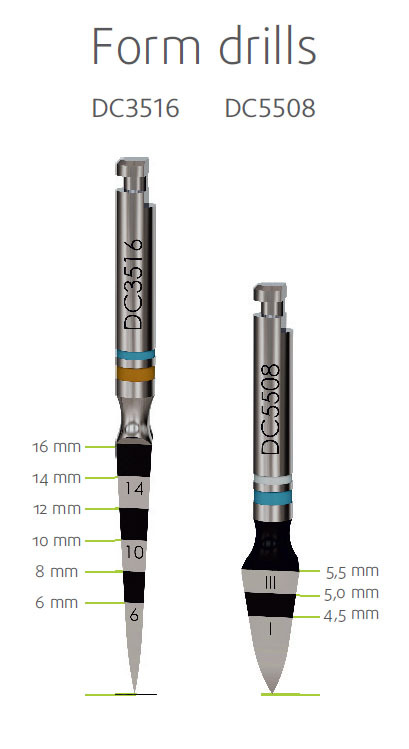 Applied for implant insertion with a torque wrench Tw50 or handpiece. 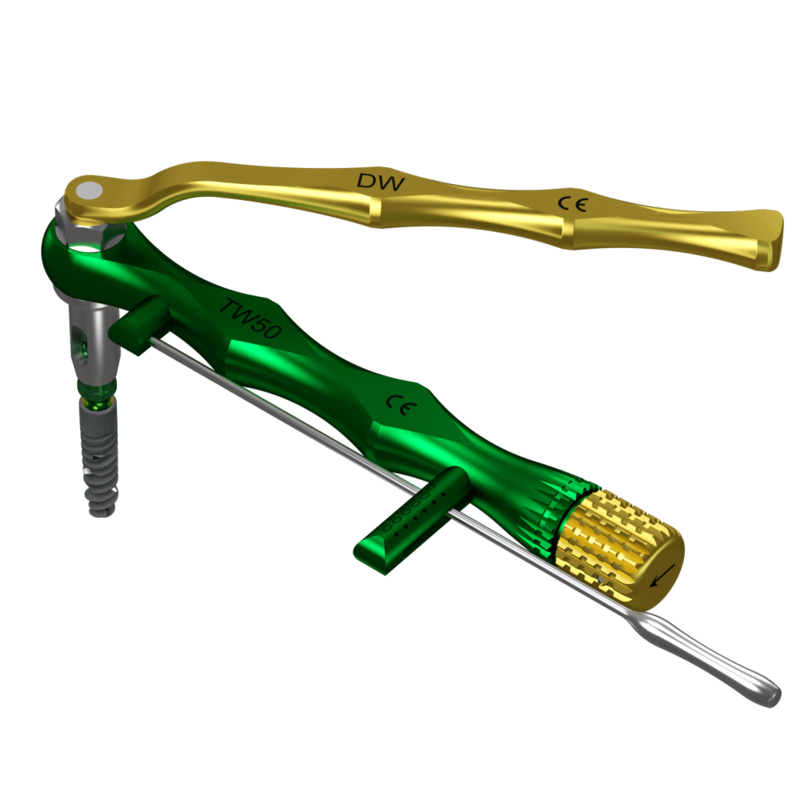 To be able to use insertion tool for internal platform must be removed fixing screw and screwed abutment removal tool (SR), after which to the implant can be applied bigger torque to reach required depth of implant placement. ROOTT system special set of keys and screwdrivers makes it simple and predictable to work with suprastructures. 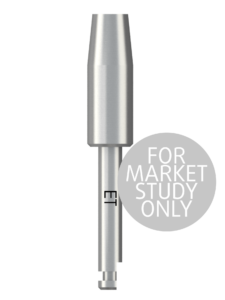 For easy gingival former transfer and placement in the implant interface. For convenient and fast work with a surgical screw and gingival formers. 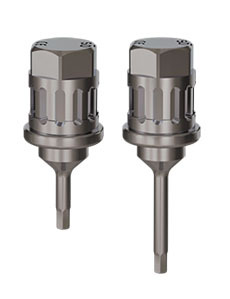 Hexagon taper allows to securely fix a screw on the screwdriver and prevent falls. 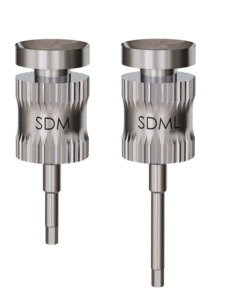 Available in short (SDM) and long (SDML) versions. for convenient and fast work with a surgical screw, gingival formers and abutments. 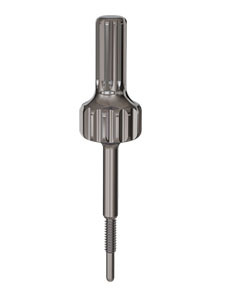 Hexagon taper allows to securely fix a screw on the screwdriver and prevent falls. Available in short (SDH) and long (SDHL) versions. for convenient and fast work with a surgical screw, gingival formers and abutments. 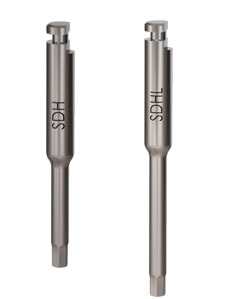 Hexagon taper allows to securely fix a screw on the screwdriver and prevent falls. Available in short (SD) and long (SDL) versions. used for simple removal of gingival former, abutment and carrier which were fixed in the implant or implant analog with a force. To use the tool a fixing screw must be removed and suprastructures removal tool must be screwed. Designed for experienced professionals who appreciate minimalism and simplicity of the surgical protocol. 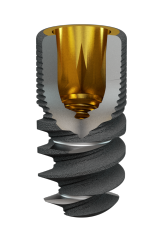 Due to pilot drills marking and universal drills special configuration bone bed preparation is possible in accordance with the inner cone implant, which requires more attention and expertise. 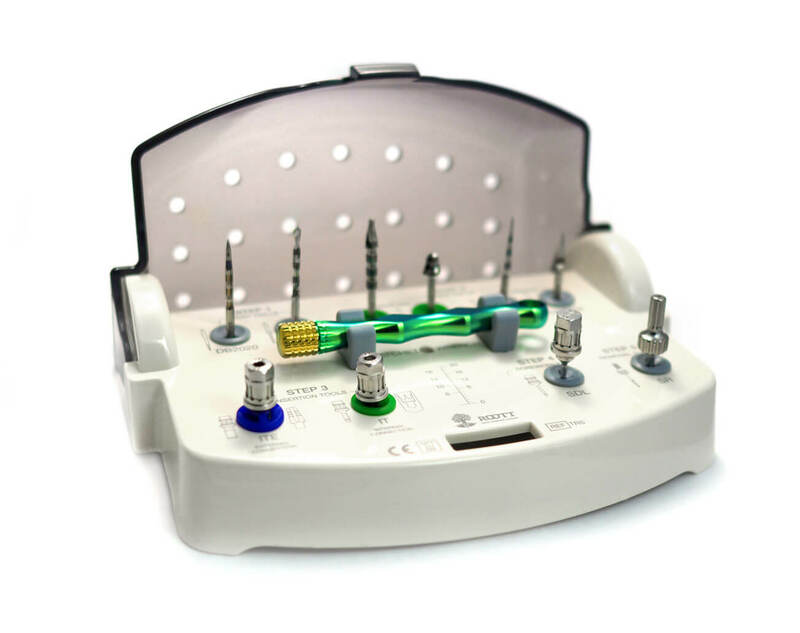 The kit contains all the necessary tools for all types of ROOTT implants installation. Special Set consist of 6 compressive screws from Ti6Al4V, 2 drills, torque wrench, plastic tray with 2 optional space for hand piece instrument and 2 optional space for ratchet instrument. 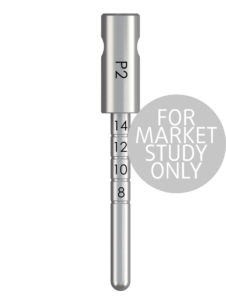 With optional instrument as a set for placement of Compressive implants.